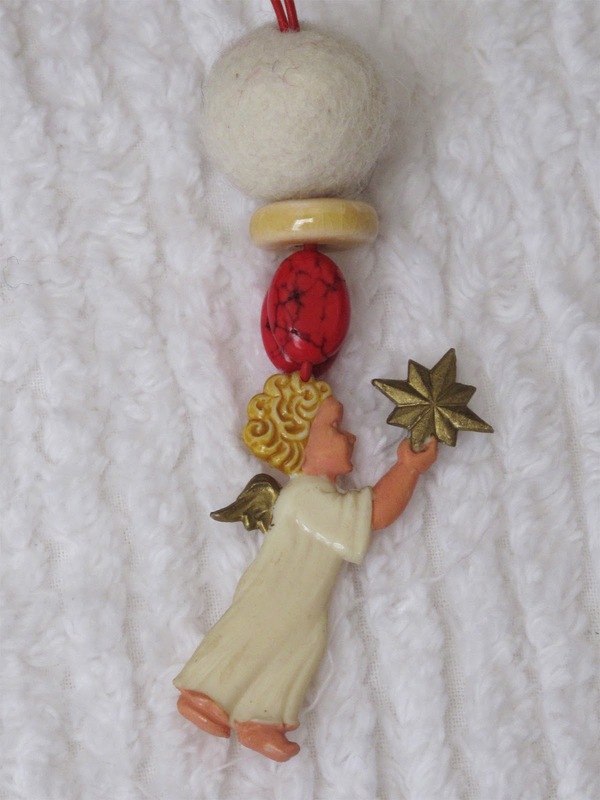 While this angel amulet dates back to the 1920's, and documentation on the subject is as old as time itself, at no other time is their message more needed than today .... right now. There are numerous resources available on line, and each time I found a new reading, the same message was expressed. The angels really want to remind us of their unconditional love. Cynthia Lee Shelton claims to have been asked by the angels to offer a daily meditation in order to give the angels a voice. At the risk of sounding dogmatic about the topic, open your heart and have some fun with a few of these Angel Card Readings. P.S. I picked an Angel card with you in mind and got...Celebration. How appropriate.